Do you know that to become a successful Blogger your post needs to be so Good that immediately people mistakely see it the would like to click on it. 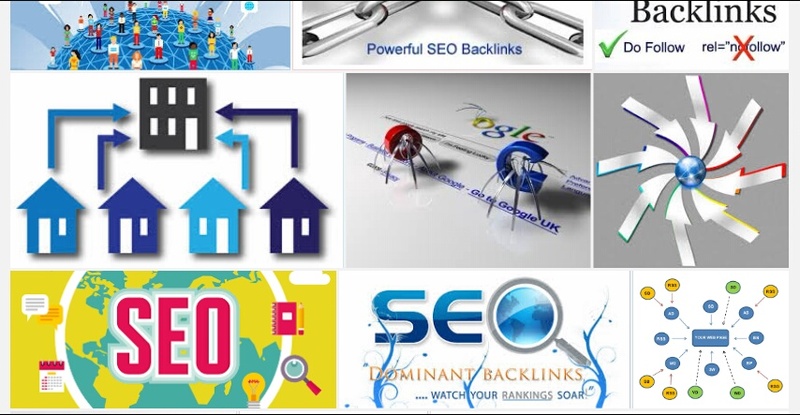 We all know the importance of search engine right and how to get good backlinks and this are good ways to improve your blog . 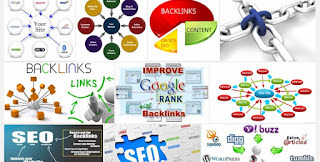 Also ever you want to create backlinks you must need to keep quality of links and anchor. Start working on your backlinks to internal pages this would help you alot. Now before we go in the powerful topic, this are some helpful method you should put to practice. 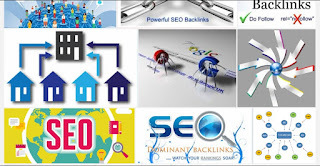 Make a directory for your blog make it to have reciprocal link by you doing this you giving those who link to you free featuring on your homepage. Write for about.Com then link it back to your blog, this will likely be used by many websites and it will increase your backlinks to your blog. The regard them as authority. WOw what a woderfull session this was. very resourceful i must say.